Birmingham Friends of the Earth’s annual Organic BBQ is almost upon us, so if you like fantastic summer evenings with great food and drink then make sure you come along! This year the event is on Friday 8 July and kicks off at 7pm at the Anchor Pub in Digbeth, coinciding with their Organic Beer Festival. 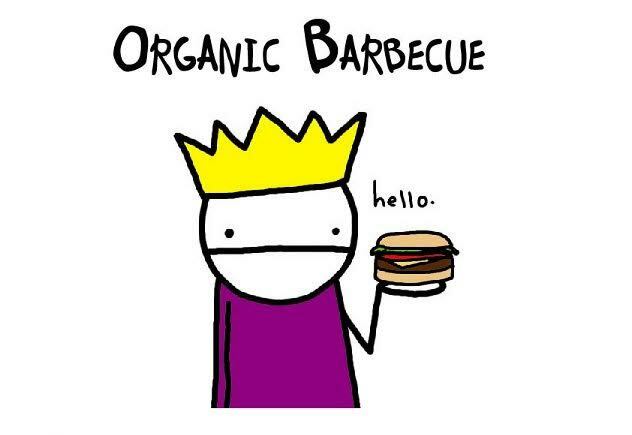 We’ll be grilling organic burgers supplied by Rossiters Family Butchers in Bournville, served in buns baked by local social enterprise bakery Loaf. Veggie burgers made by the The Warehouse Cafe will also be available. We’ll also have a raffle and some tasty cake! The Beer Festival itself will have a fantastic array of organic beers, ciders, perries and wines. Everyone is welcome, from long term supporters and campaigners, to people who are completely new to us. So if you are interested in the group, whatever your level of involvement, why not come down and have a burger with us.